Whole Earth offers a complete selection of organic and natural foods. For almost half a century, the Whole Earth Center has offered our community a wide selection of ingredients, packaged goods, and prepared foods that promote human wellness and environmental repair. From our 100% organic produce department to our from-scratch vegetarian deli, we aim to make it easier for our customers to eat well and enjoy the finest locally grown produce, locally raised meats, and locally made artisan foods. Whole Earth has been a gathering place for environmental activists since 1970. We are proud to support food and garden education in Princeton's public schools. 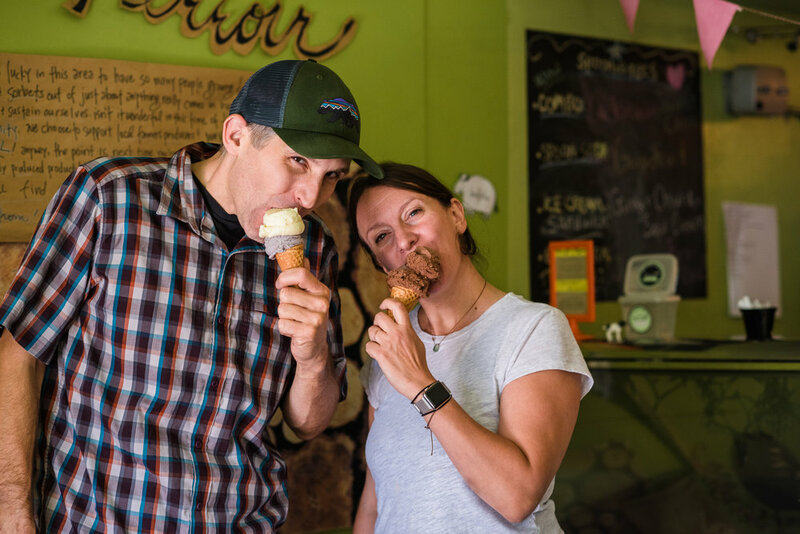 The Whole Earth has a long history of working with local businesses, non-profits, and community institutions to promote biking, healthful eating, environmental education, and hunger relief. We believe passionately that businesses have a key, and essential, role to play in building community. Each Earth Day we celebrate our founding and reaffirm our commitment to supporting environmental education and organizations. Founded in April of 1970, the same year as the first Earth Day, Whole Earth Center is Princeton’s oldest natural foods grocery. 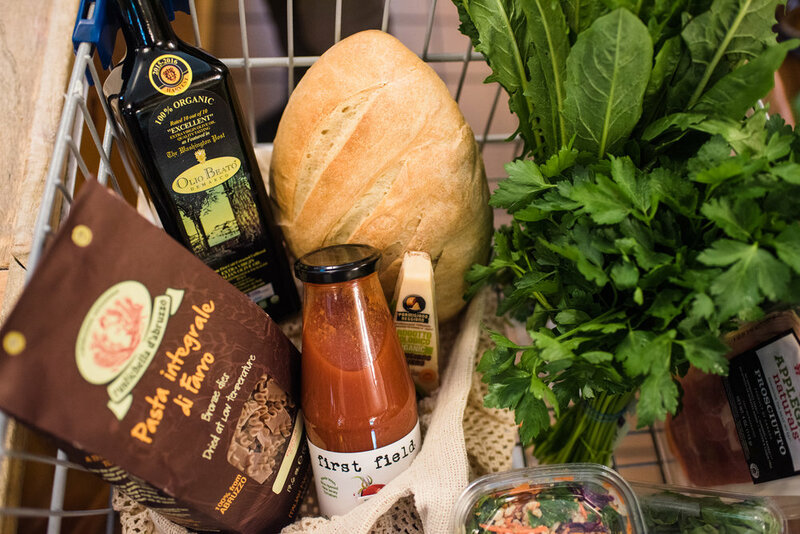 For more than 45 years, Whole Earth has provided Princeton with an unmatched selection of quality organic produce, prepared and packaged foods, environmental friendly household products and cruelty-free natural health and beauty. 100% Organic Produce. 100% Vegetarian Deli. 100% Whole-Grain Bakery. Our dedicated vegetarian culinary professionals use an abundance of fresh organic ingredients to create our unique menu from scratch every day. From fresh-made organic juices, coffees and teas, to world-class vegetarian sandwiches, salads, soups and hot entrees, the Whole Earth Center is making it easier for you to make healthier choices. Our bakers start with organically-grown whole grain flours. From there - and from scratch - they use organic sugar, local honey, maple syrup and molasses to bake up a wide variety fresh breads and desserts. Our breads include our signature Whole Earth sandwich bread, challah, non-yeasted brown rice bread, and many more. The bakery case is filled with fresh muffins, scones, macaroons, cookies, cakes, cupcakes, pie by the slice and a selection of vegan desserts. * While all of it is delicious, it is not all gluten-free, nut-free, or vegan. All items are made in a kitchen that processes gluten, nuts and dairy. Great food starts with great relationships.